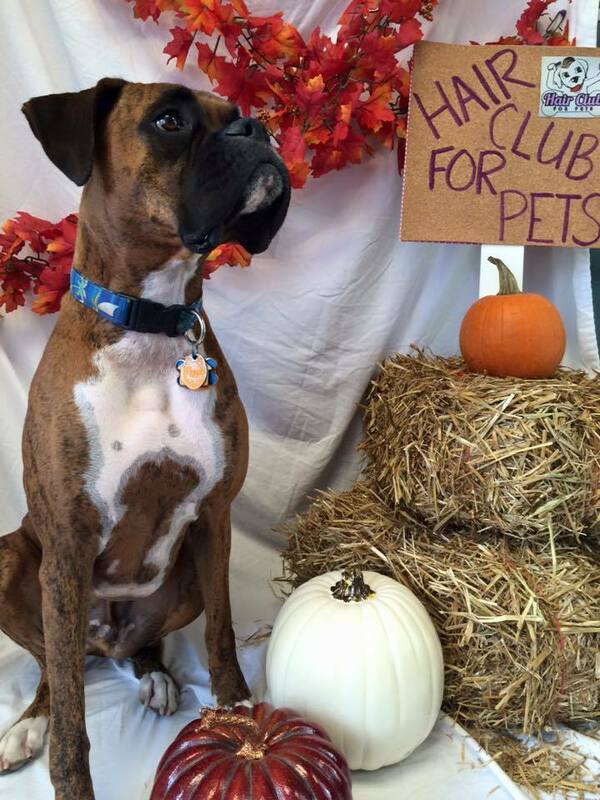 Let Hair Club For Pets Suds Up Your Pooch Today! We Love every pet that walks through our door! "Tina and Amy are the best! They care for my little Yorkies as if they were theirs. 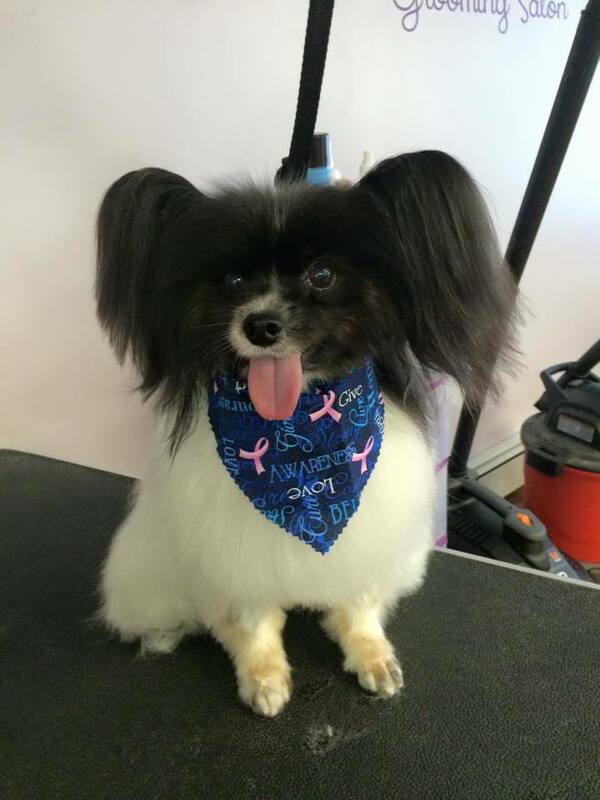 Buttons is always delighted to see Tina - tail wags so fast when he sees her, you can hardly see his tail!" 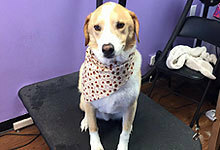 "Took my two dogs Jackson and Zoey today to get full grooms. They both came out beautiful and were super nice and accommodating. I booked the appointment Monday and they hit us right in. 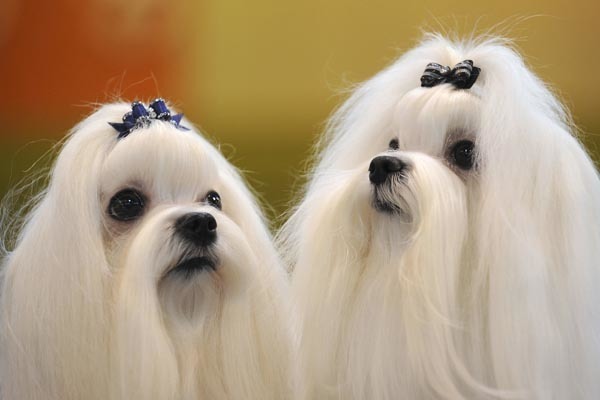 If I still lived in the area, they'd be my regular groomers. Best of luck to them! Give them a try!" "Absolutely the best!! I have 2 small dogs who are very spoiled and very loved!! One is handicapable and uses wheels to get around! 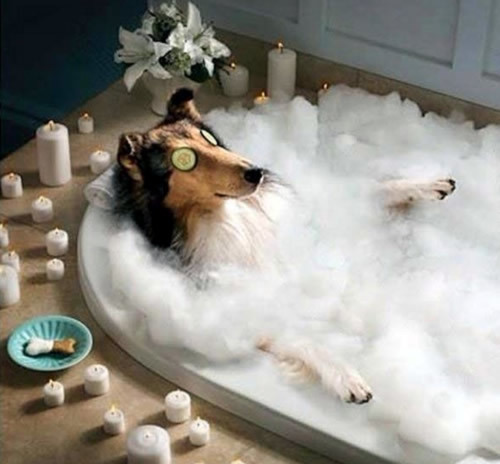 Your staff takes excellent care of both my dogs! They are clean quaffed and smell wonderful when I pick them up! Prices are wonderful! Thank you for all you do...I can imagine it's not an easy job!!! !Am waiting to see Brownie and Reece on your FB page lol!!!" 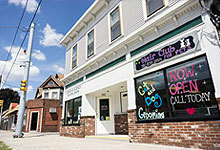 When it comes to comprehensive dog grooming services, look no further than Hair Club For Pets. 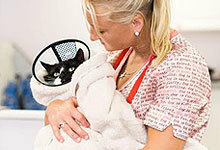 You can count on us for attentive services for breeds of every kind. 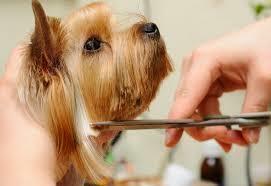 We offer a basic grooming package to cover all of your bases, so contact us to schedule your appointment. Walk ins: nails, ears and teeth provided. We ask that you call ahead for a walk in service. There is only one cat groomer! Always call to make sure she is there before heading down for a walk in cat nail trim! Copyright ©2019 Hair Club For Pets. All Rights Reserved.